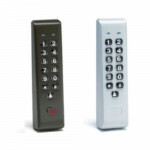 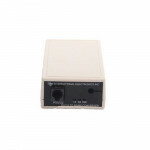 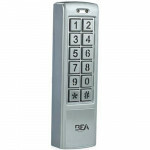 10KEYPADUSL BEA Universal Slim-line KeypadBEA’s Universal Keypad Family offers field-proven reliabil..
10KEYPADU BEA Universal Standard KeypadBEA’s Universal Keypad Family offers field-proven reliability.. 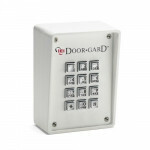 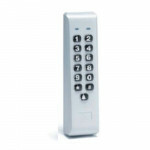 The Alarm Lock DK3000 Electronic Digital Keypad is a Trilogy Weatherproof 12V/24V Electronic digital..
PG30KPD Alarm Lock Optional Outside Keypad For optional use with the PG30, this low-profile, brushed.. 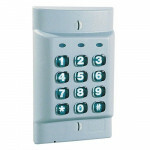 The 232i 0-213111 is an IEI Indoor Flush-Mount Keypad is an affordable single door access control ke.. 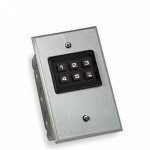 The 232w 0-213222 is an IEI Indoor/Outdoor Flush-Mount Weather Resistant Keypad is designed to meet .. 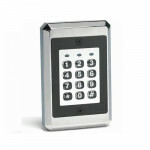 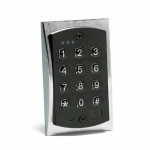 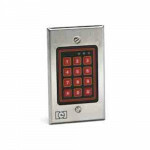 The 2000e 0-294021 is an IEI e Style Flush-Mount Backlit Access Control Keypad that uses hardened ba.. 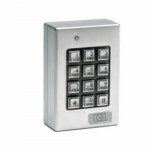 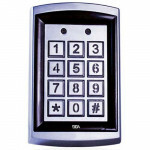 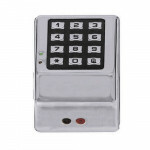 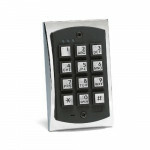 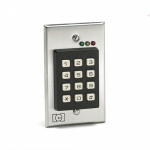 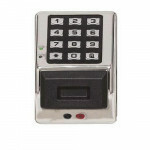 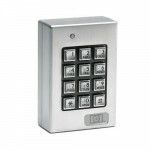 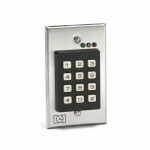 The 2000eM 0-294022 is an IEI e Style Flush-Mount Durable Metal Access Control Keypad that uses meta.. 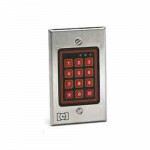 The 232iLM-AL (aluminum finish)0-230800 is an IEI Indoor/Outdoor Mullion-Mount Weather Resistant Alu..
212MP 0-211130 IEI Indoor/Outdoor Surface-Mount Multipad Keypad The IEI 212MP does not require a..